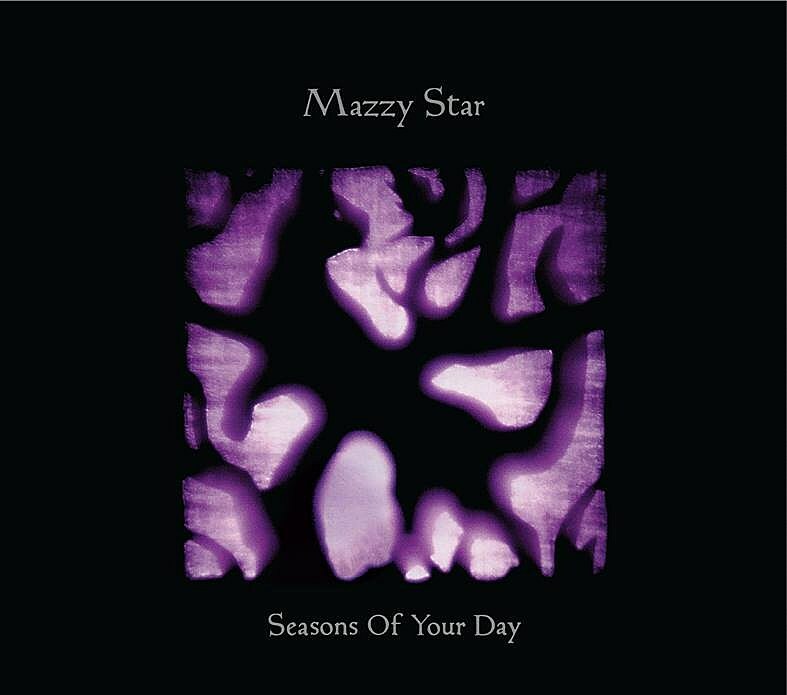 The recently-released “California” is one of ten songs set to appear on “Seasons of Your Day”, Mazzy Star‘s first full length album since 1996’s Among My Swan. Check out the full tracklist for the self-produced album below, 2011 songs “Common Burn” and “Lay Myself Down” included. That’s the cover art above. It almost looks like it could be a brightened and close up of a part of the “So Tonight That I Might See” art. 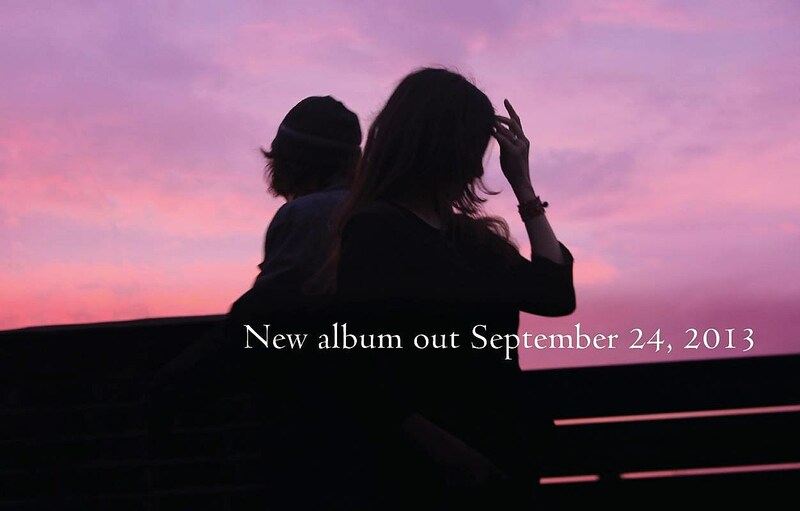 The new album is being released on Sept. 24 on their own label Rhymes Of An Hour Records, distributed through INgrooves. Formats will include CD, 180g vinyl double LP, and digital download. Guests joining Hope Sandoval and David Roback on the new record include Colm O’Ciosoig of My Bloody Valentine and Hope Sandoval & the Warm Inventions, and Bert Jansch who collaborated with Hope and David a bunch of times before he passed away in 2011. On “Seasons of Your Day” he’s featured in a guitar duet with David Roback on the song “Spoon”. 4. Does Someone Have Your Baby Now?